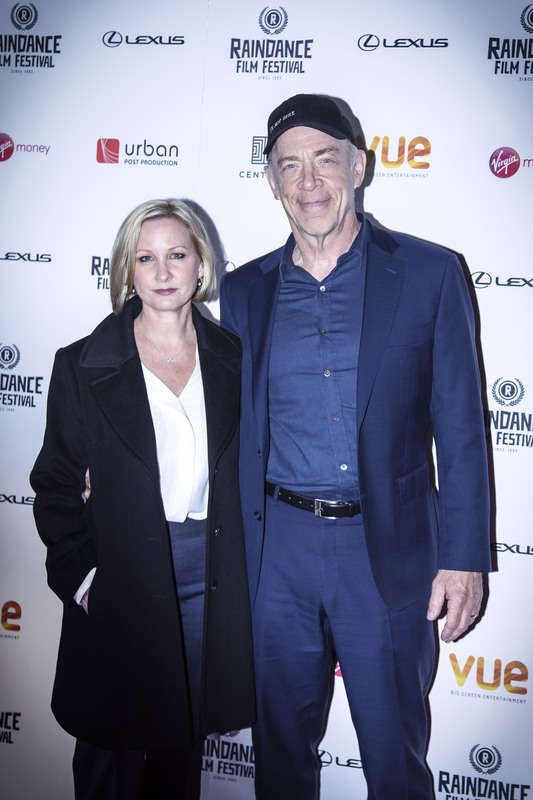 This week I was asked to photograph a selection of events at the 25th anniversary of Raindance film Festival. 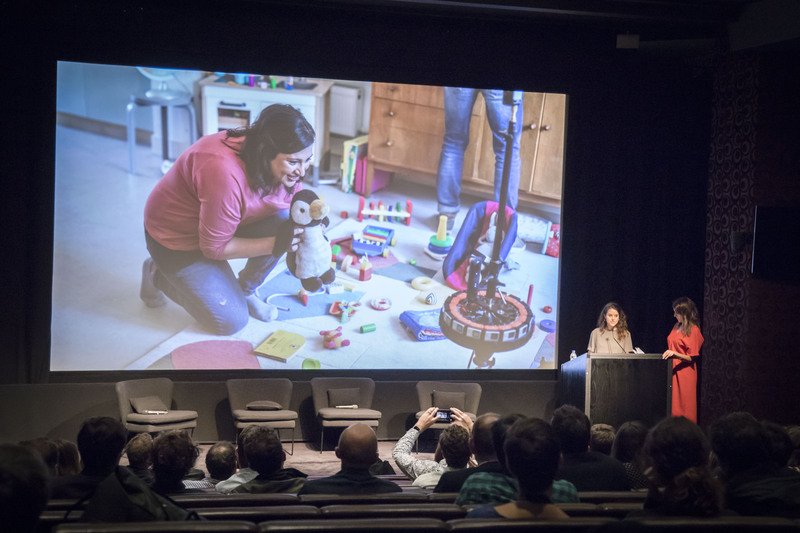 In this post I have included a series of photo collections taken at each of the events; from red carpet ‘step-and-repeat’ to Virtual Reality CPR demonstrations, this festival had all sorts of exciting and innovative content, celebrating the work of contemporary film makers. 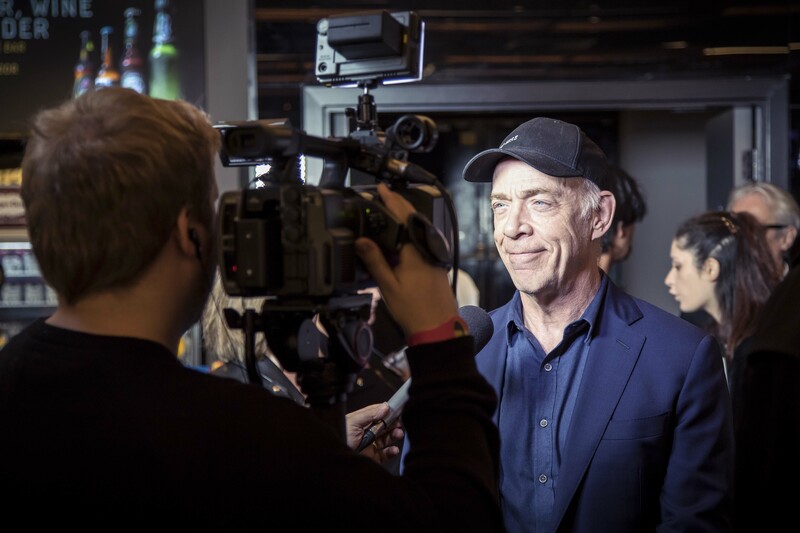 One of the first events was a premiere screening of the film ‘I’m Not Here‘ directed by Michelle Schumacher and staring her husband J. K. Simmons, best known for his Oscar winning performance as the terrifying music teacher in the film ‘Whiplash‘. The other red carpet event that evening was for a film called Lies We Tell directed by Mitu Misra and staring Emily Atack, who some might know from her role as Charlotte Hinchcliffe from The Inbetweeners Movie. 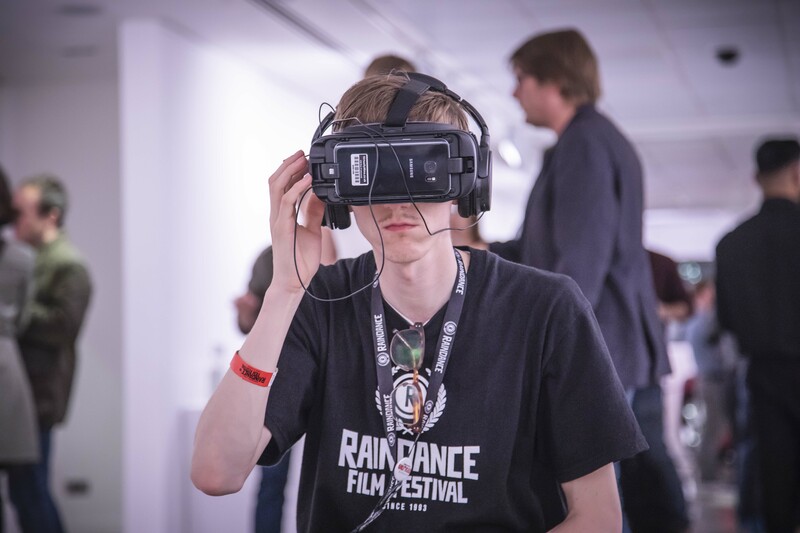 There was a strong emphasis on VR film making this year at Raindance. They had a full day of events especially devoted to VR creators, which started with the VR Arcade meet up during the day and then a private viewing in the evening at The Hospital Club, in Covent Garden. Both events had a display of some of the latest, most innovative, Virtual & Augmented reality content out there. At the private viewing there were headsets scattered everywhere across the exhibition space with various different films and interactive content being displayed. I managed to get the chance to watch a film that was set in the Amazon Rainforest and was trying to draw attention to the impacts of deforestation and other issues caused by humans which are affecting the rainforests. The film gave you the chance to experience a day-in-the-life of a family living in that part of the world, and made you really appreciate their way of life and the natural beauty that surrounds them. I have come to learn how VR is a very powerful platform for documentary and informative film making – it keeps you engaged as you are oblivious to any surrounding distractions. The Raindance VRX Summit brought together the VRX Awards nominees, Jury members and special guests from the Facebook 360 team in California. VR creators and 360 filmmakers all came together to share best practises and new ideas. 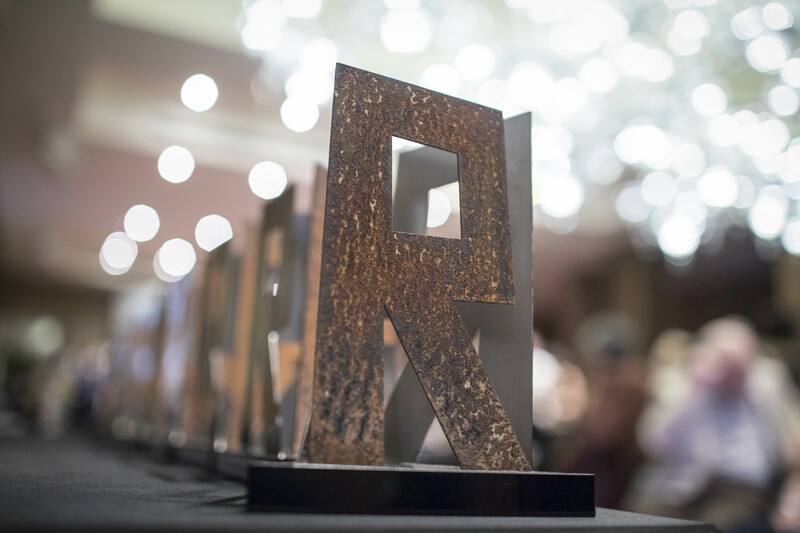 On the Friday of the festival, Raindance hosted an award ceremony in the Crystal Room of The Mayfair Hotel, to celebrate some of the best film making around the globe. The first ten awards were devoted entirely to specialisms surrounding VR film making, and the final ten were for conventional film categories. Working as a photographer for the film festival was a really good experience, and also quite educational. Whilst capturing all the different events, I got the chance to learn a lot about the various topics being discussed. It was also great to have the chance to meet many likeminded film makers and creatives. If you haven’t been to this festival before, I would definitely recommend checking it out in 2018.